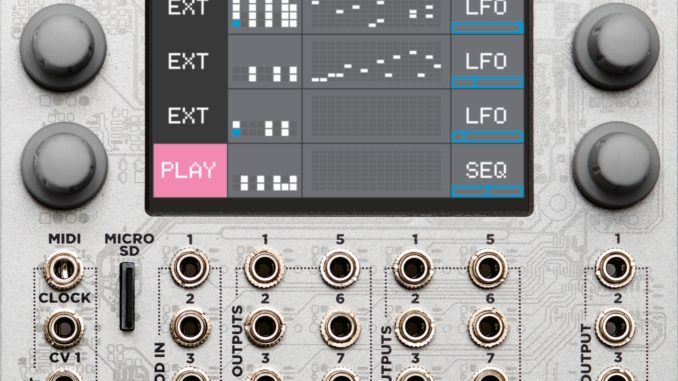 1010music Has Presented Toolbox – A New Powerful Touchscreen Eurorack Sequencer At TFOM 2017! 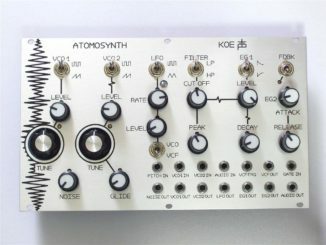 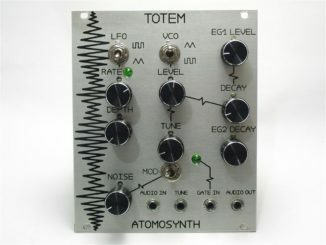 AtomoSynth KOE Is A New Analog Synth Voice For Eurorack (TFOM 2017)! 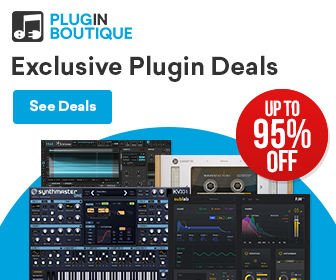 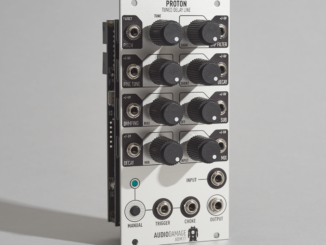 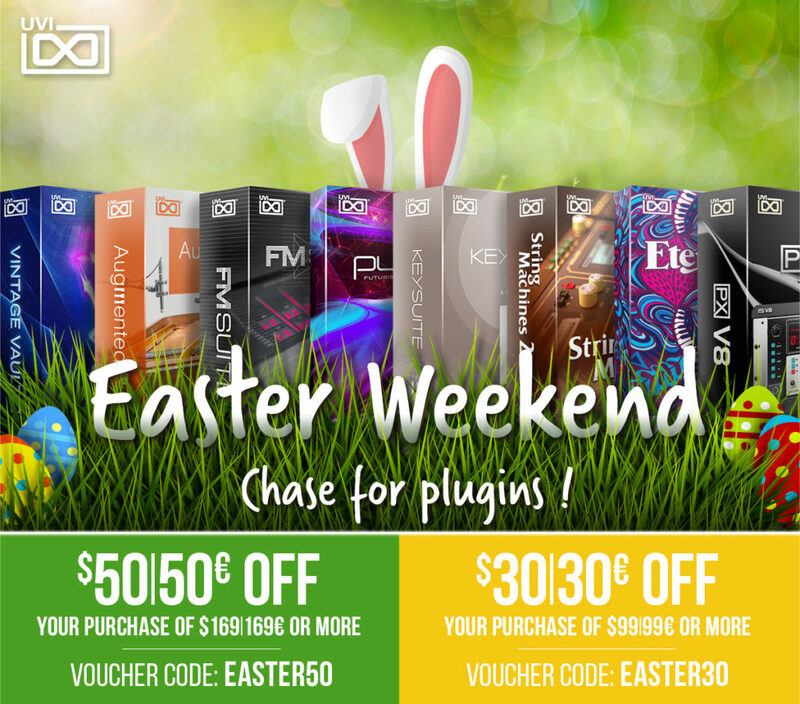 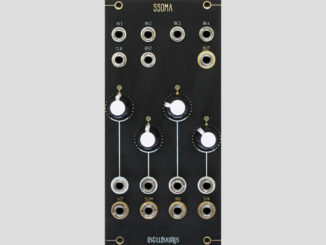 Audio Damage ADM17 Proton Tuned Delay Line Eurorack Module Is Available Now!